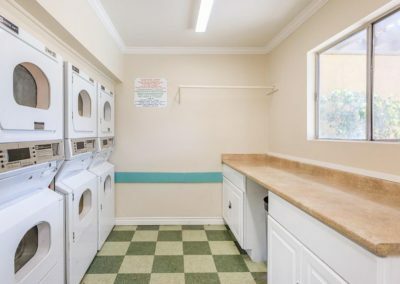 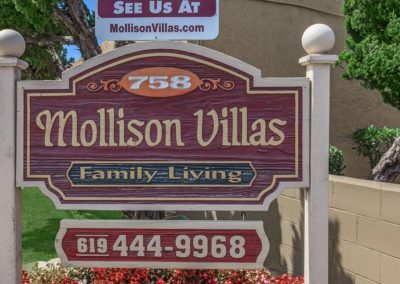 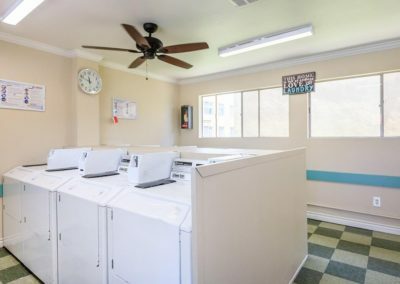 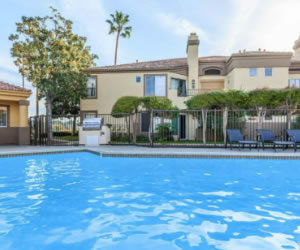 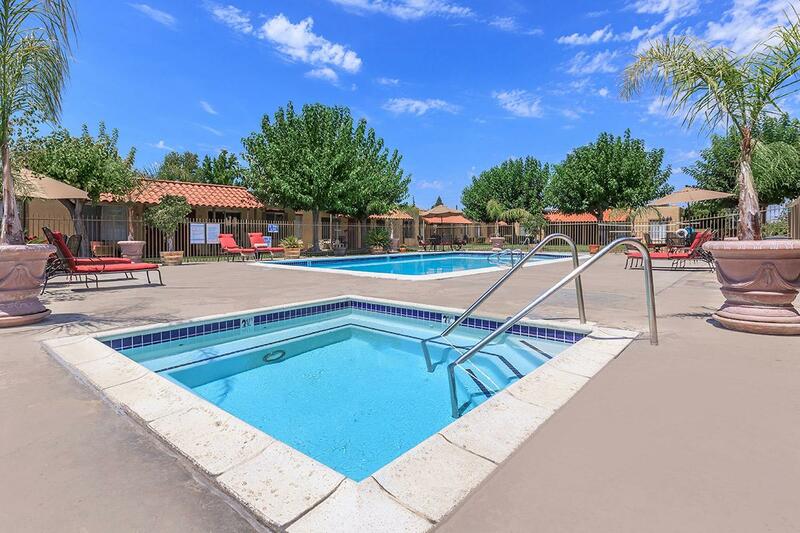 Experience a new quality lifestyle that will never cease to gratify at Mollison Villas Apartment Homes in El Cajon, California. 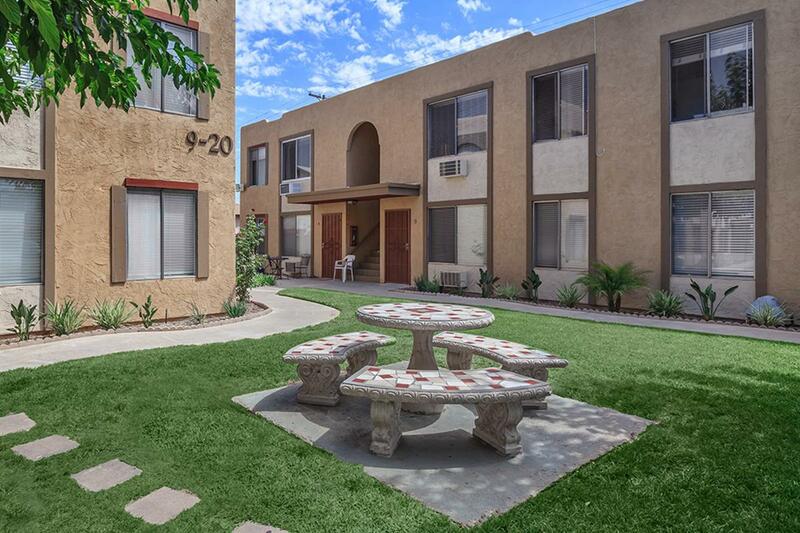 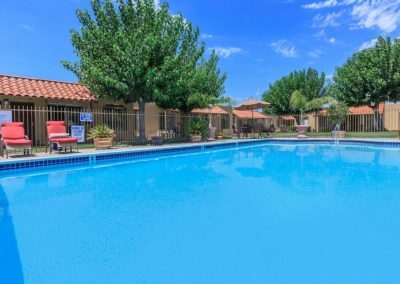 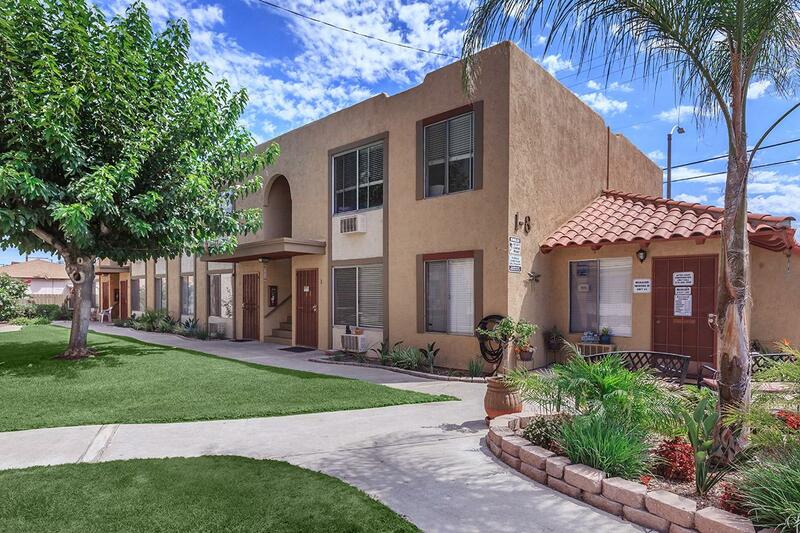 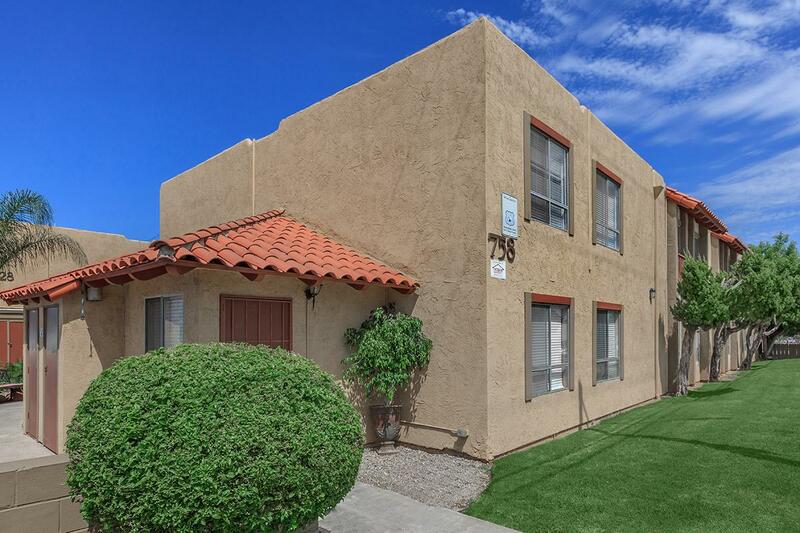 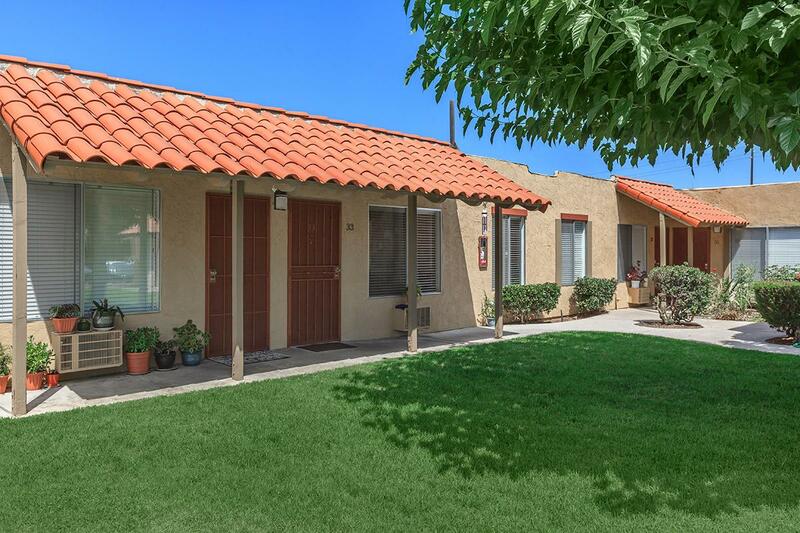 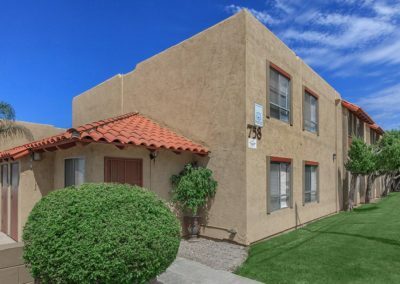 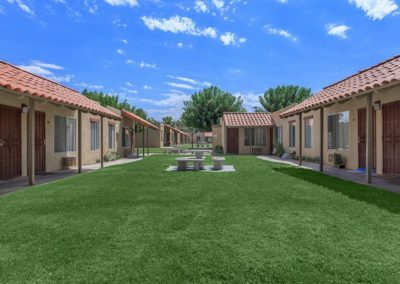 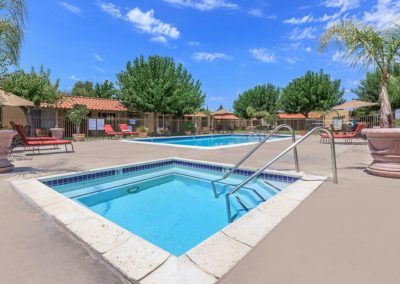 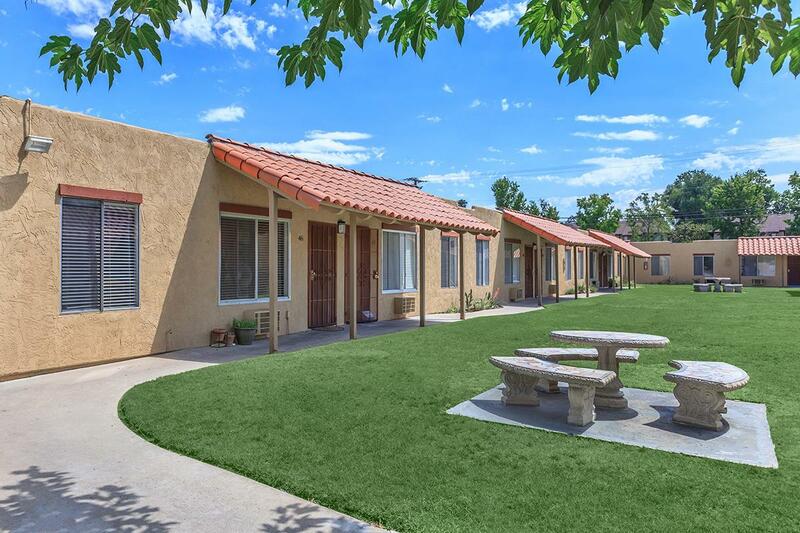 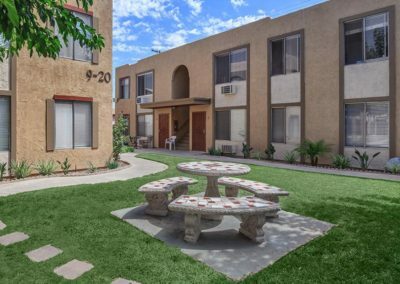 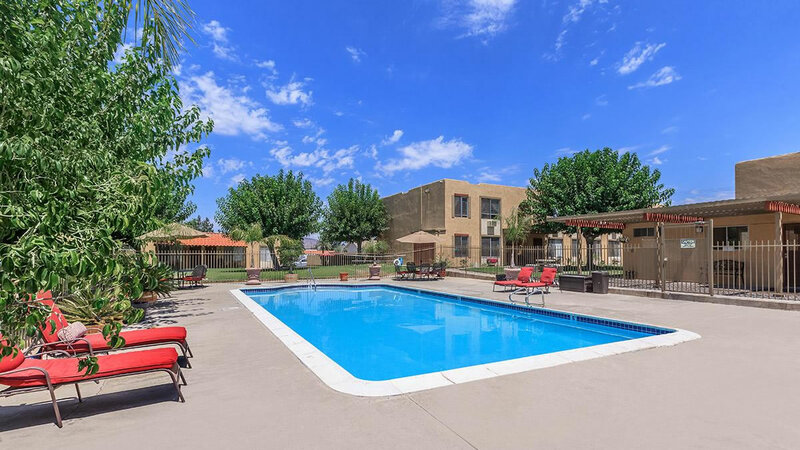 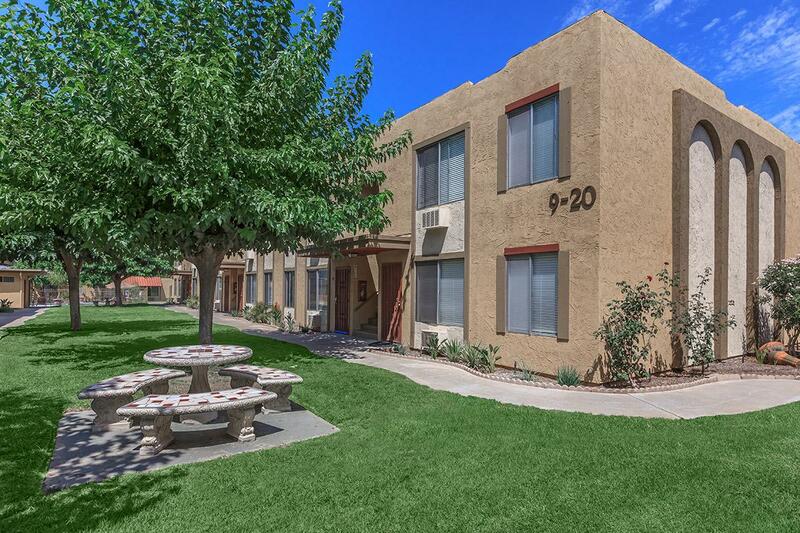 Our beautiful neighborhood provides a haven within the city, but convenient access to the I-8 freeway presents limitless opportunities to enjoy your favorite destinations. 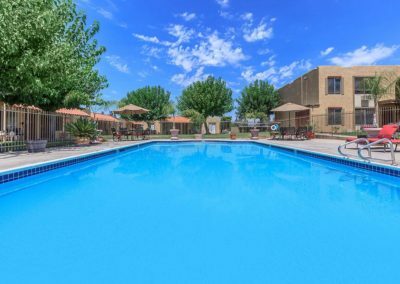 Choose from an array of dining, shopping, and entertainment venues. 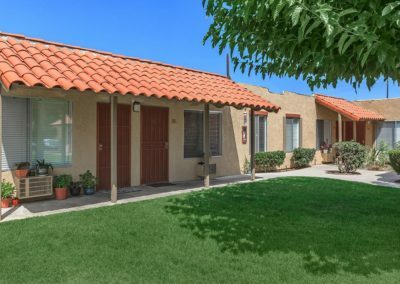 With close proximity to notable schools and business centers, everything you need is within your reach in San Diego County. 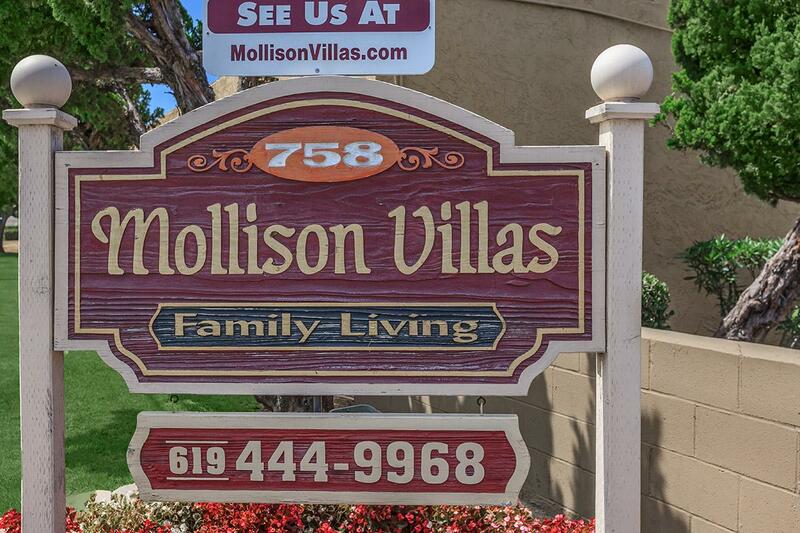 Find your ideal home at Mollison Villas. 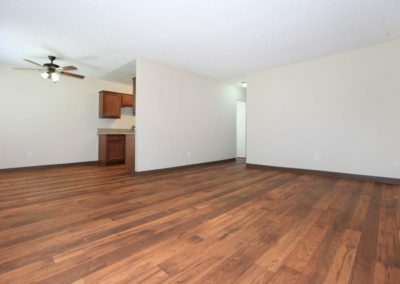 Our unmatched collection of two bedroom apartments embody comfort and satisfaction. 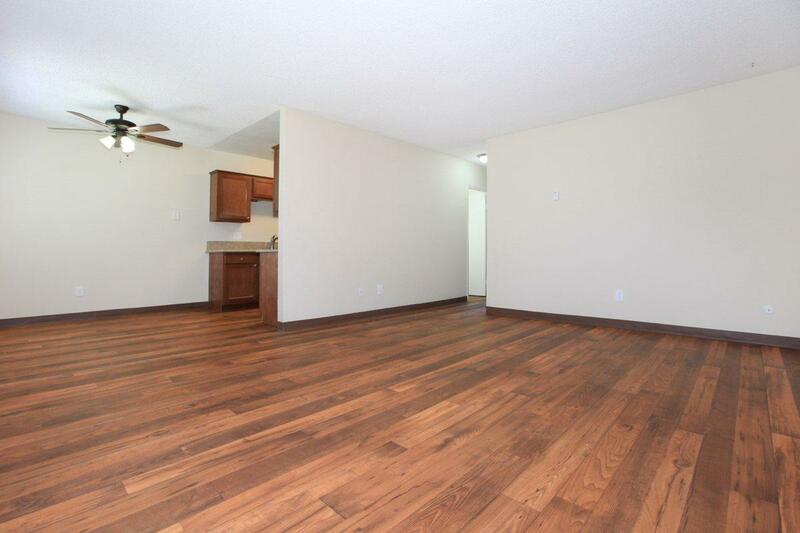 Prepare a gourmet meal in our well-equipped all-electric kitchens with pantry. Enjoy air conditioning, carpeted flooring, and vertical blinds. 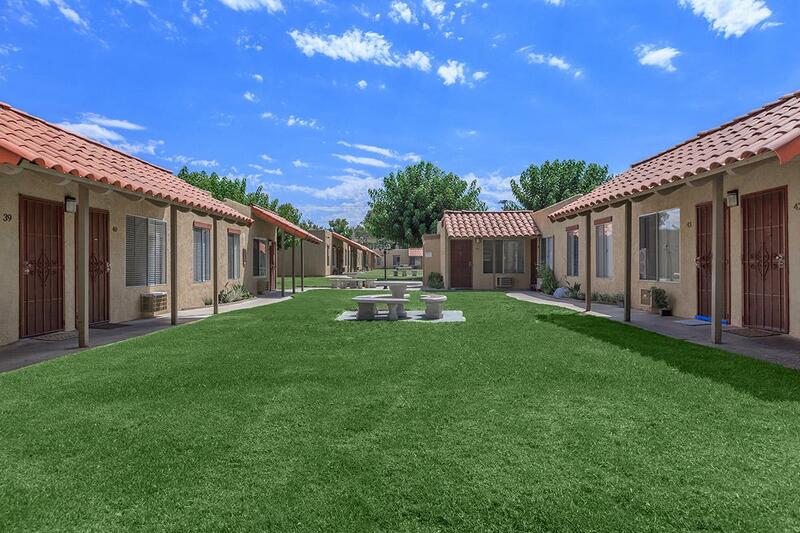 With these features, our residences will surpass your expectations. 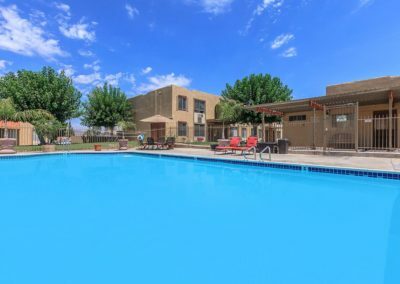 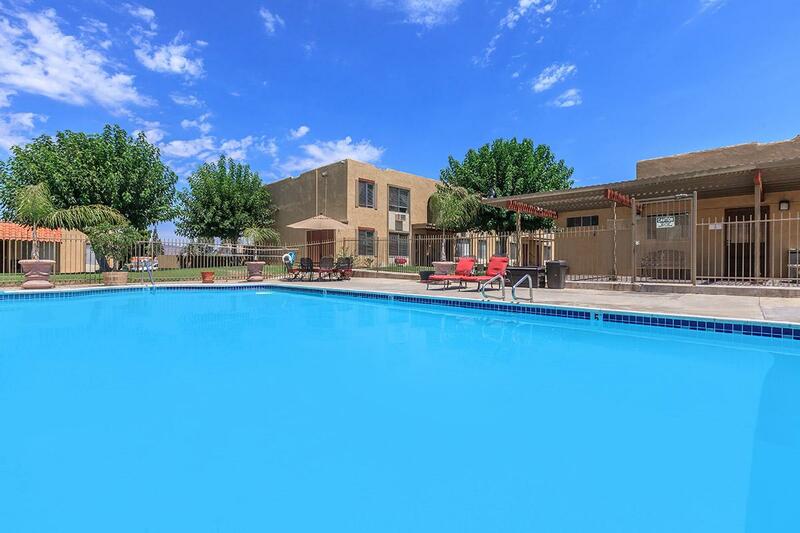 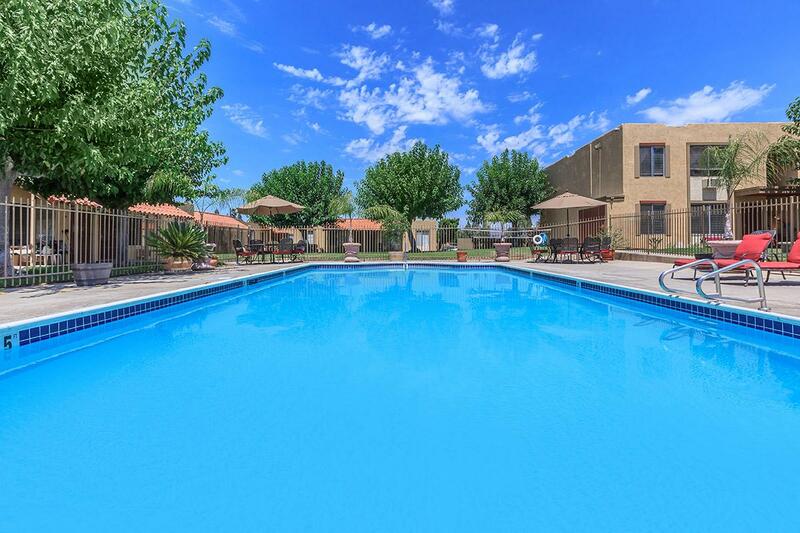 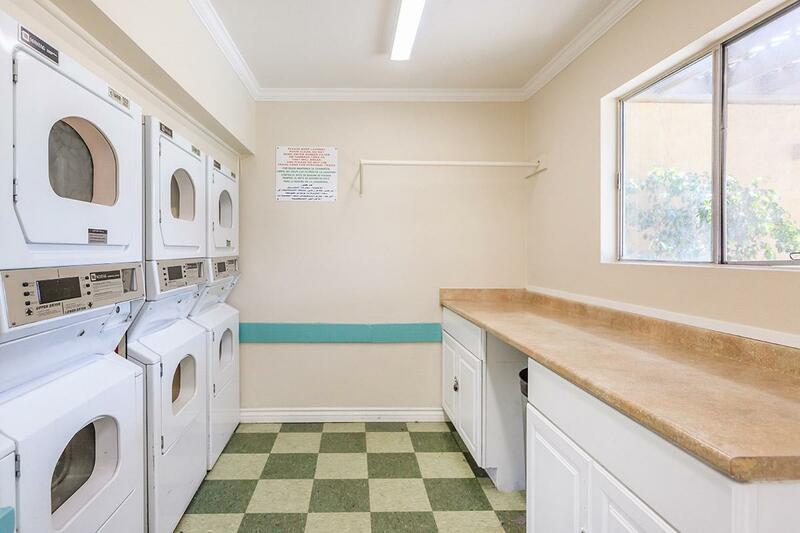 Mollison Villas Apartment Homes is dedicated to accommodating your life of leisure. 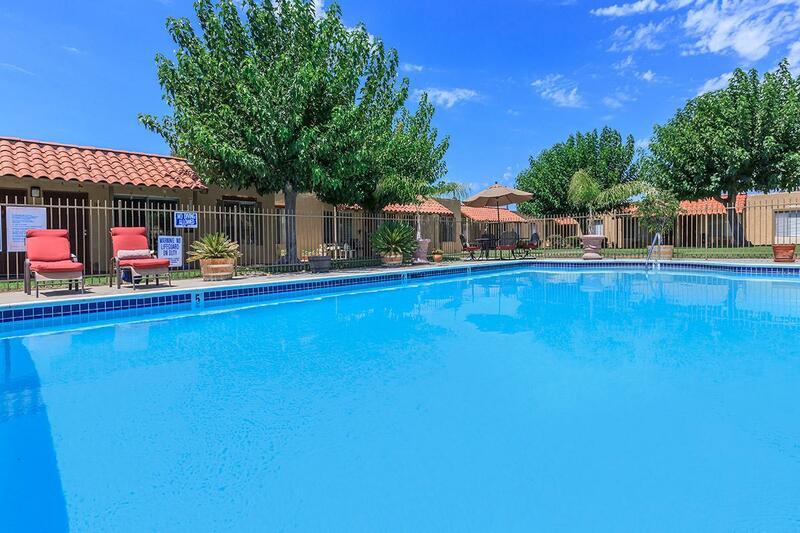 Dive into our shimmering swimming pool or simply lounge in the spa. 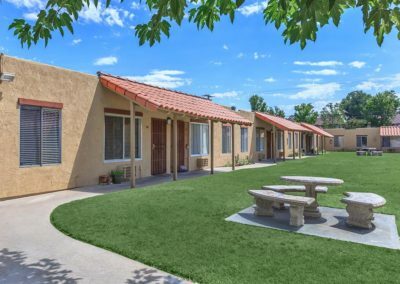 Spend some time with your family at our barbecue and picnic area or head out for a walk to enjoy our lush landscaping. 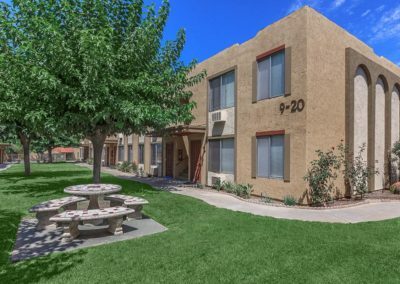 Our cat-friendly community welcomes your pets because we know they’re family, too. 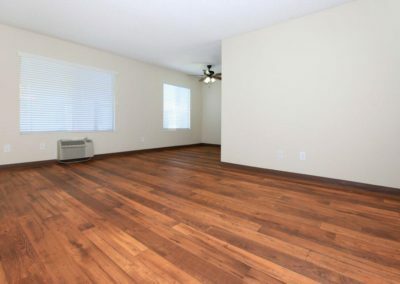 We consider all of your needs and seek to offer a superior living environment and make you truly feel like you’ve come home. 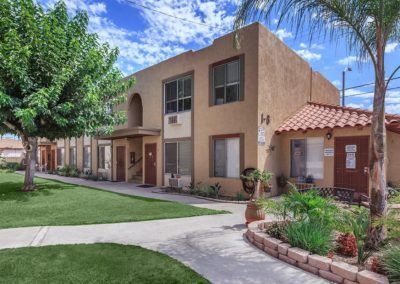 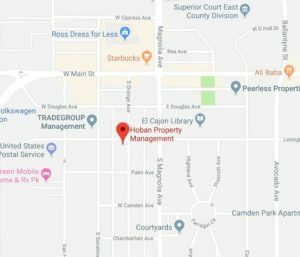 Come find out why we are the jewel of El Cajon.